Very simple – take an IS-1 hull, put on a KV-1 turret, and install an U-11 howitzer. 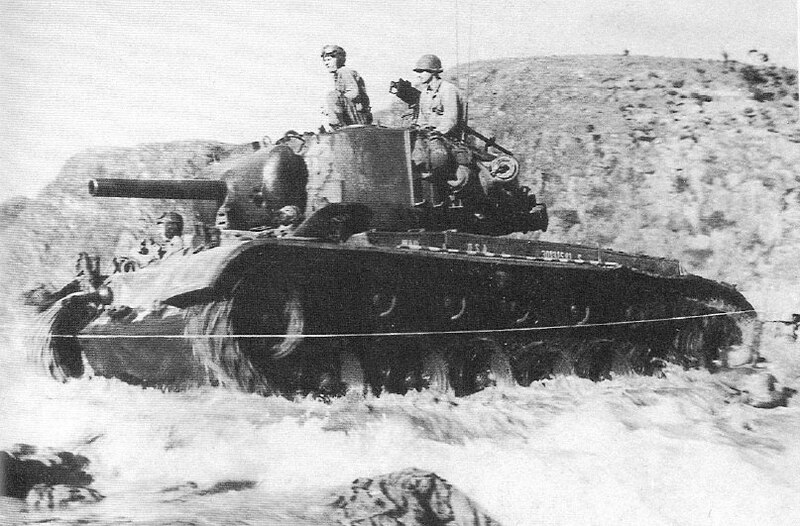 A vehicle which is the embodiment of a medium tank – mobile and decently armored, just with a big gun. 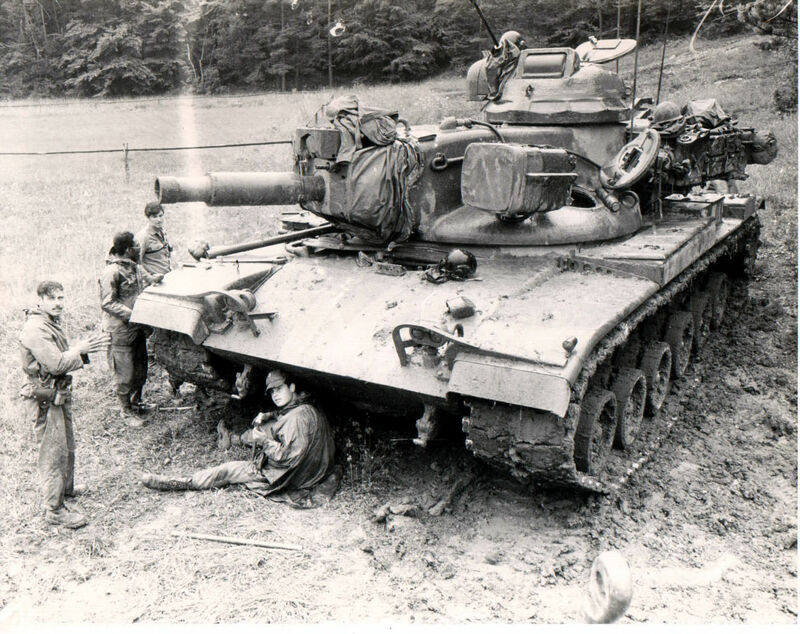 If nobody ever plated an M26 with the howitzer, this is the perfect occasion, just a tier lower. A Chinese version of the M10, just with an enormous howitzer. 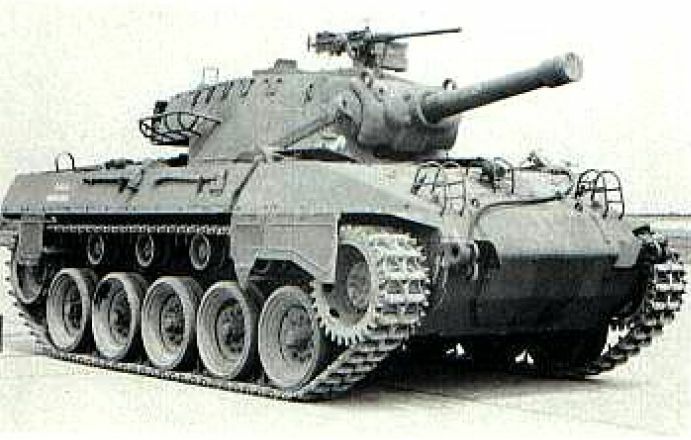 Many players like the M10, so this iteration would most likely be well received. Small, agile, invisible, and shooting HE. 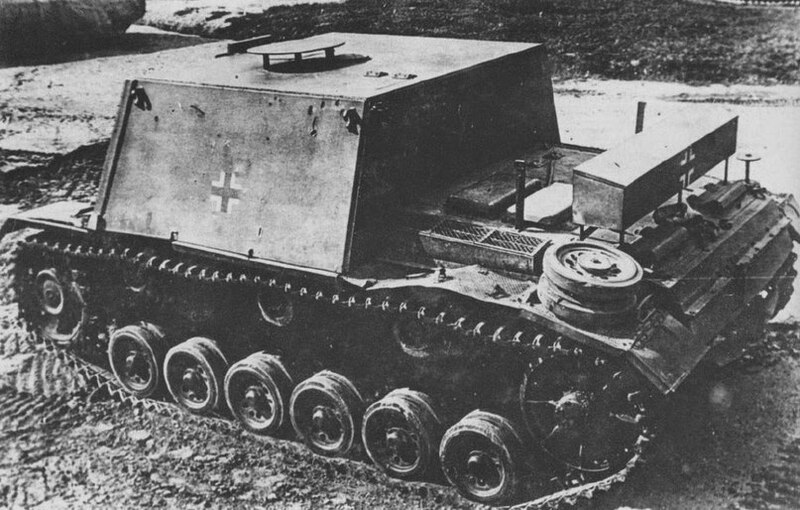 This modification of the traditional StuG would probably be a lot of fun for people who like the usual StuG. 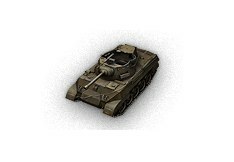 A lot of players are waiting for this tank, and not necessarily as a premium tank. 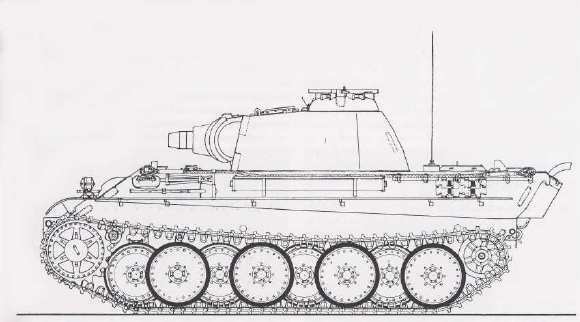 Will we ever see a line of Sturmpanzern? 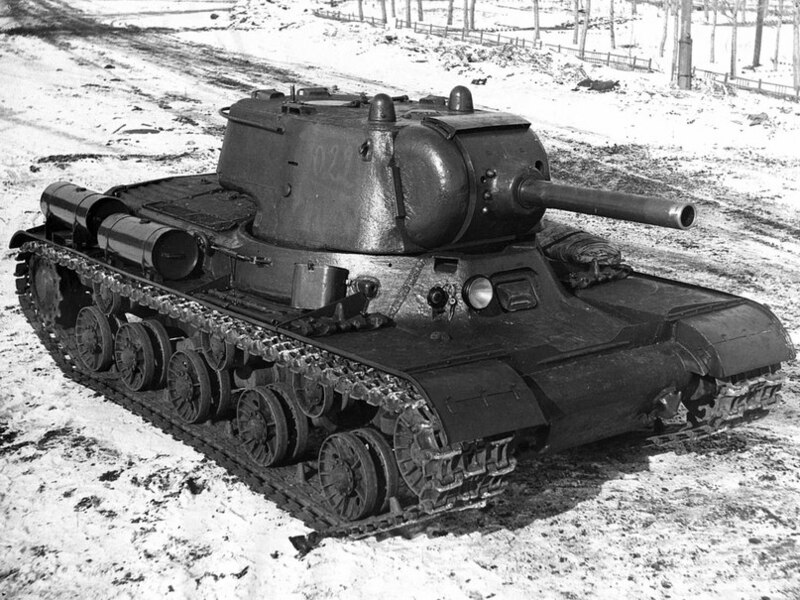 That we don’t know, but the KV-2 (R) was a precedent. Or you can just buy it in War Thunder. Could give us the Sturmtiger to deal with type 5s and hulldown russian tanks. You would never hit anything though and reload for 10 minutes. Rocket Launch Assisted Shell, not a rocket….just very close. 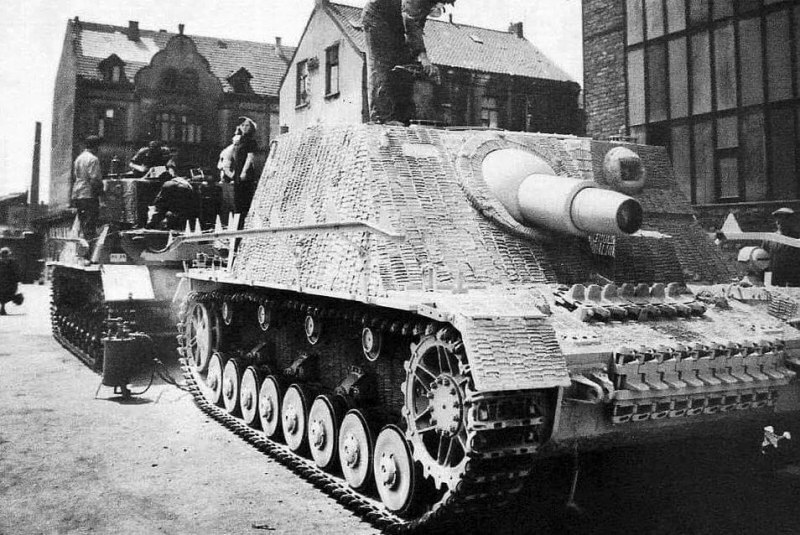 I would be interested in the Sturmpanzer, but I wonder how effective such a tank would be. The SAu 40 is an example of a turretless TD with a howitzer, and it’s one of the worst tanks in the game afaik. Out of these Hetzer is very popular due to the armor that is really great for for t4. And StuG is really great if your choice is mobility. If the game DOES NOT need anything, it is more tanks with HE shells as standard ammo. Thanks for not being a retard ClassicFrog. Sturmpanzer is a lot of fun in warthunder also. How can you leave out the Type 97 ShinHoTo Chi-Ha with the 12cm anti-submarine cannon? Or is that one considered to be firing AP shells? What a bunch of brainiacs…the LAST thing this game needs is more derp guns. Here’s an Exclusive Premium Idea for WOT: fix the bloody premiums already in game and are total sh*t! When T34,IS6,KV5 and many others are broken and can’t win in a new environment made of imaginary Japanese monsters with zero skill derp super-guns. In all, I like derp guns, but they should be balanced as hell, too much to ask from WG, the devs are great at making either OP or totally useless derps. That’s how it is when you don’t really like playing your own game. how is t34 broken ? Pen has been power creeped. The American one, with his loooong reload, is completely broken. 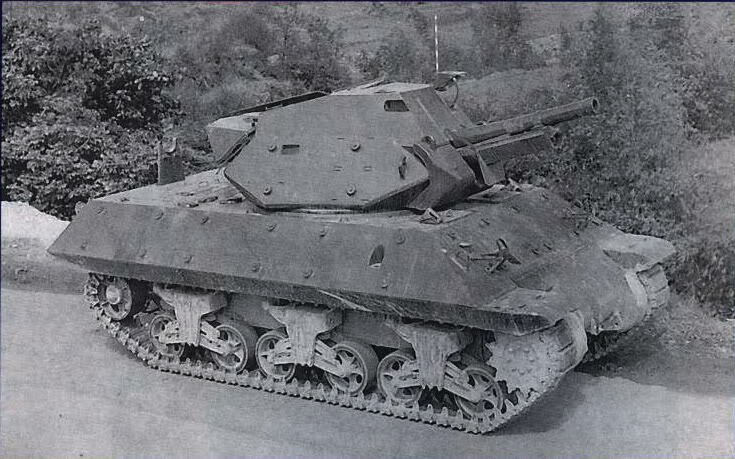 How about the A38 Mk.II Valiant Mk.II with 254mm of frontal turret armour and the 95mm Howitzer? 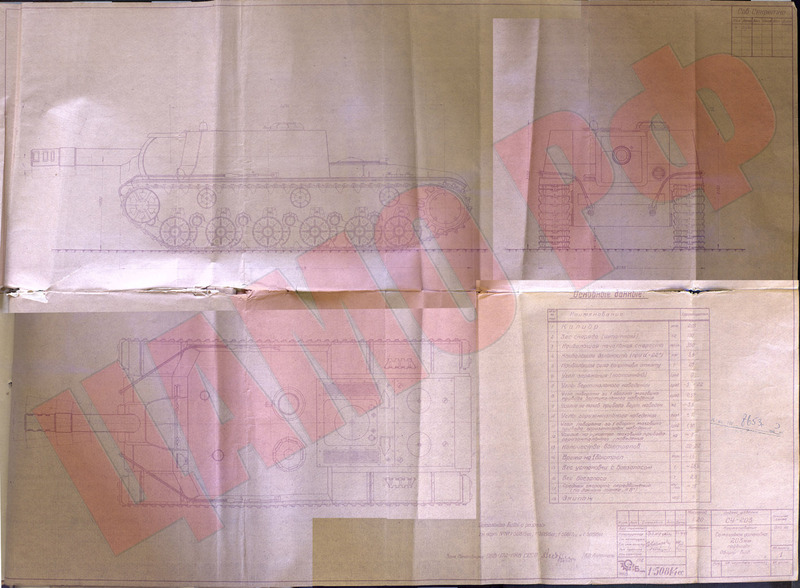 A paper project to be fair so how about the Churchill AVRE 165 L9 Demolition Gun or the Centurion AVRE 165 L9A1 Demolition Gun. 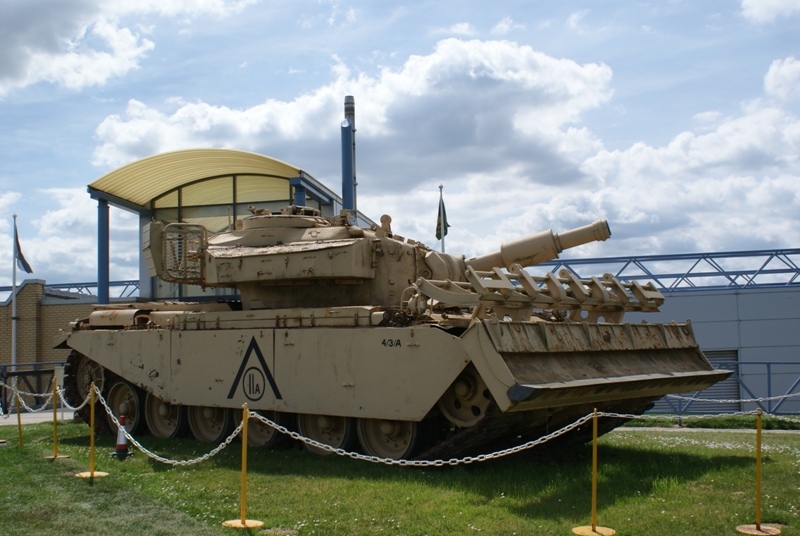 Also the A41T Centurion with the 95mm Tank Howitzer. Or perhaps the Char 2C with the short 155mm howitzer. 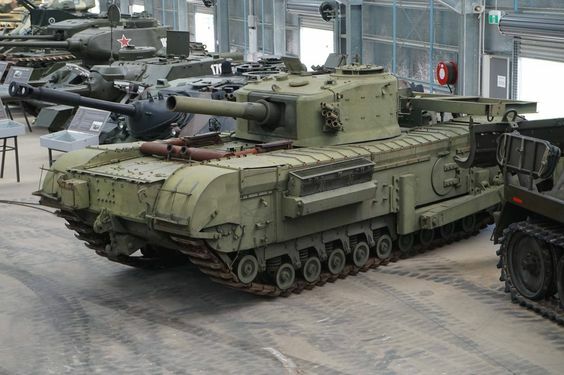 I imagine there are a range of other Soviet options given the popularity of mounting 122mm, 130mm and 152mm guns on Russian prototypes and paper projects. That first one, there WAS a project, much like the “Super Hellcat” with its Jackson turret and 90mm gun. To fit a Hellcat with a 105mm Howitzer from the Sherman tanks. So that could be a premium. 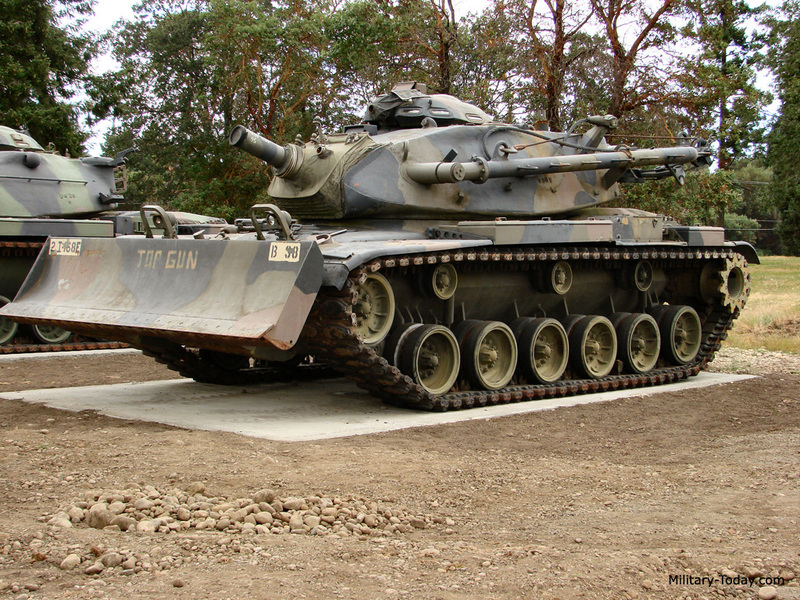 But the one suggested there would be a more unique tank than just another hellcat in game. We already have Object 234. Play the KV-13 with the U-11 mounted. That’s Obj.234. While derp in high tier superheavy is a cancer, but I’ll welcome derp in fragile chassis at middle tier. Just make some tanks that is not exactly strong but fun (e.g Derp T49) and make some money. 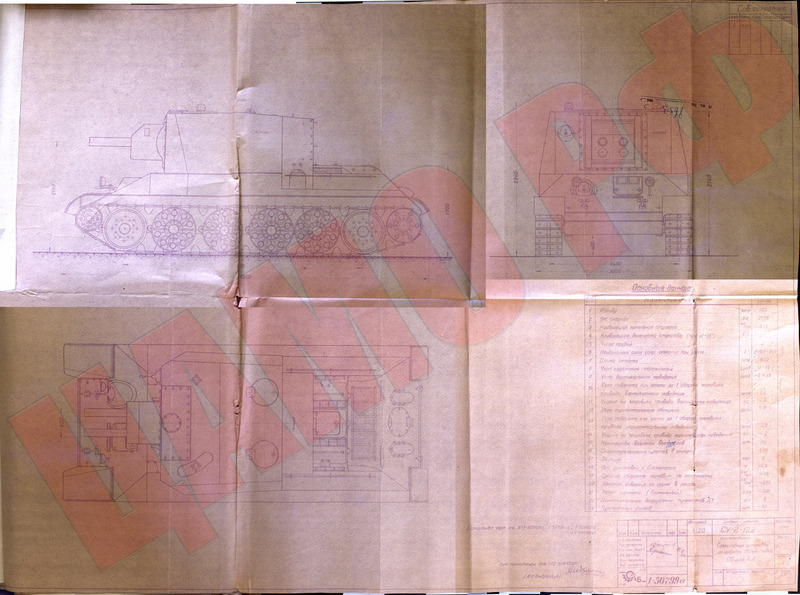 Very interesting proposals, one minor nitpick though: The Object 234 seems to be based on the KV-13.